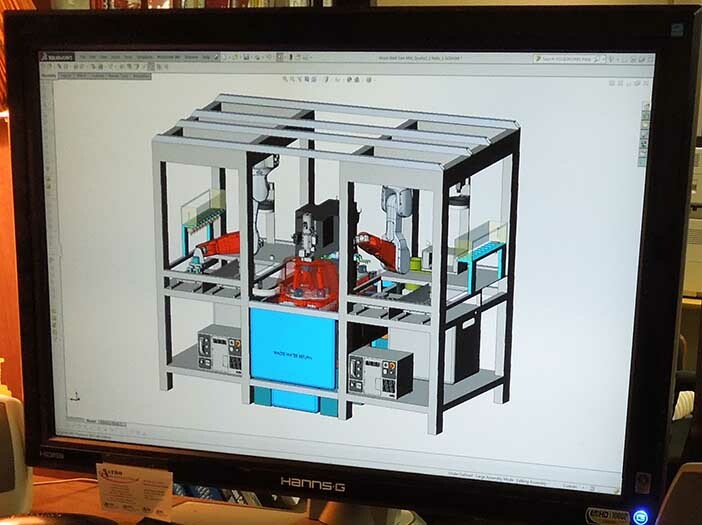 Astro’s Engineering Department will review your design for cost reduction opportunities. Our extensive experience as a manufacturer and precision machining house allows us to critique designs using DFM (design for manufacturability) as a guideline. Our analysis often leads to design or material change input that can significantly reduce the cost of manufacturing your product and improve its performance.